Cowboy music has evolved from the open range and ranch employees who worked and rode after cattle during the late 19th and early to mid-20th century. 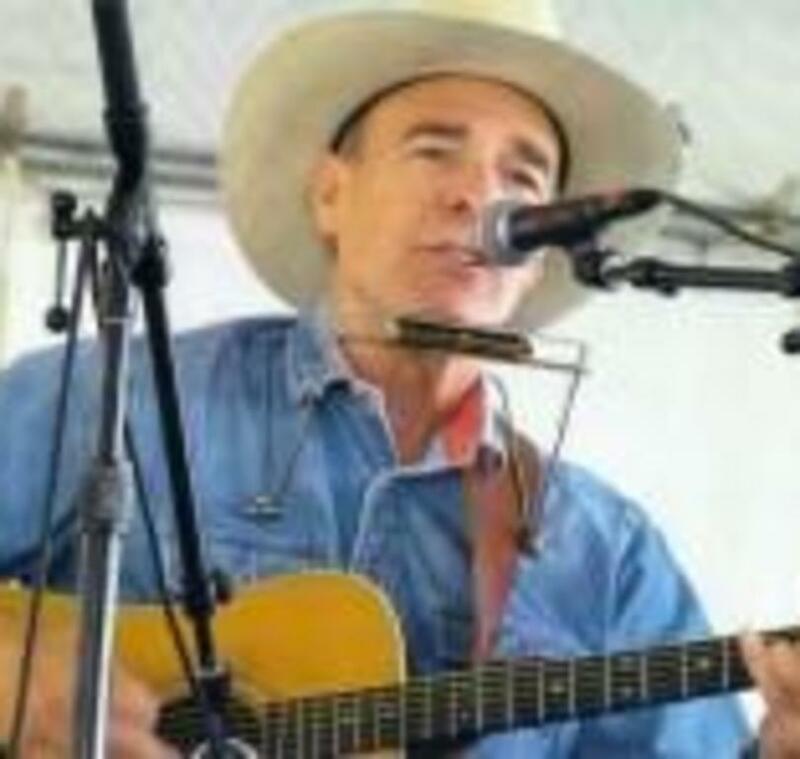 These include songs written by ranch hands about horses, cattle and lost love. Others add death and the devil to the story. But all have in common the expression of what ranch and farm work was like during this time. Steve Cormier performs these and also songs he has written, reflecting his years as a ranch and farm hand. Steve Cormier earned a Ph.D. in American Studies from the University of New Mexico, with a dissertation on twentieth century New Mexico ranching. He has published chapters on ranching in two books, "Essays in Twentieth Century New Mexico History"(UNM Press) and "The Multicultural Southwest" (University of Arizona Press). From 1979 to 1988, he worked on ranches and farms in the Flint Hills of Kansas and around Santa Rosa and Fort Sumner, NM. His music derives from that experience. He also has played supporting roles in numerous television shows and films, including "Breaking Bad", "Gunsmoke" and "Wyatt Earp." He has recorded several albums.